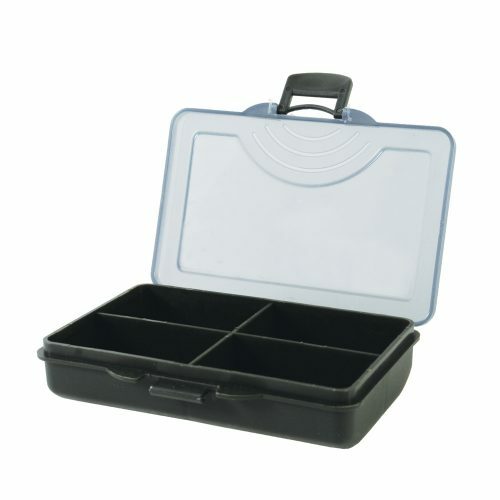 This 4 tier accessory box is incredible lightweight and offers ample storage. 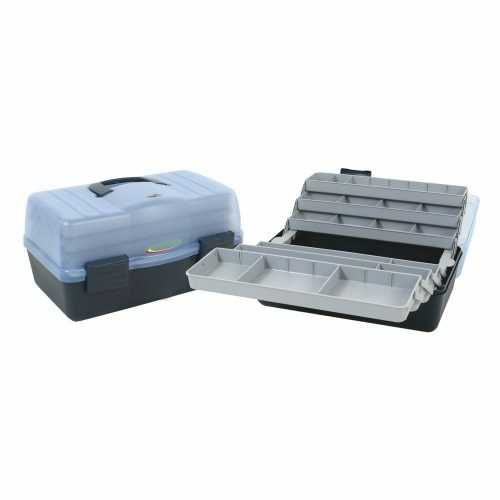 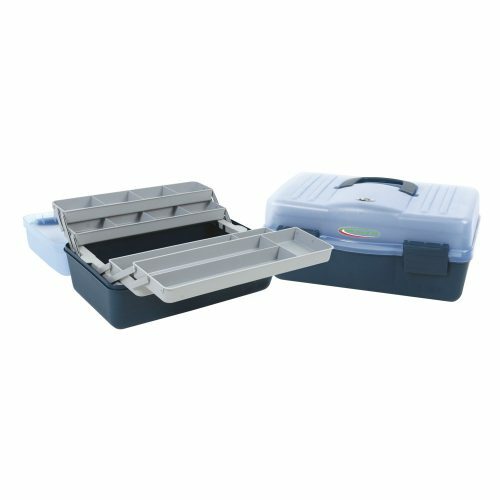 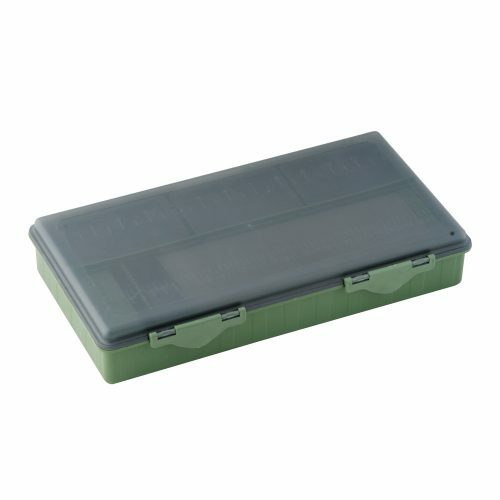 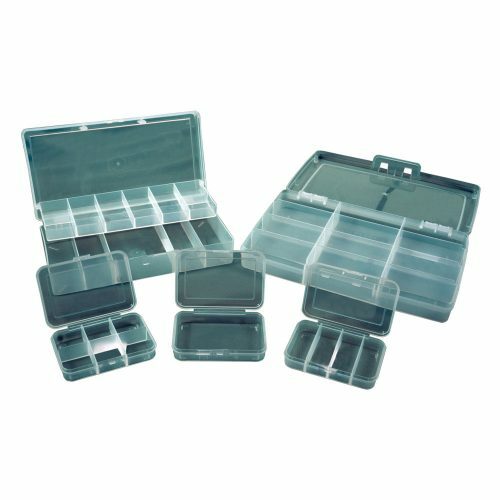 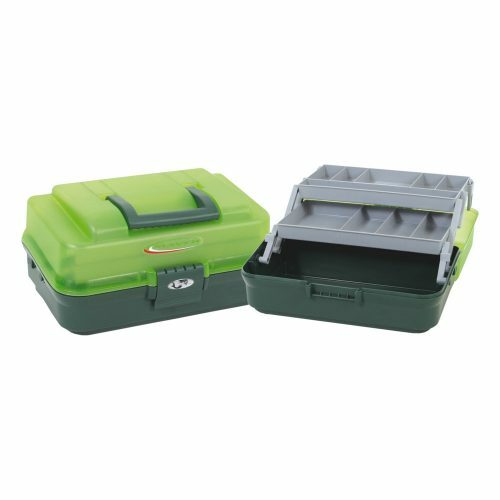 Manufactured from strong yet lightweight polypropylene, this accessory box has four shelves divided into fourteen separate compartments. Supplied with quick release front clips and folding handle.